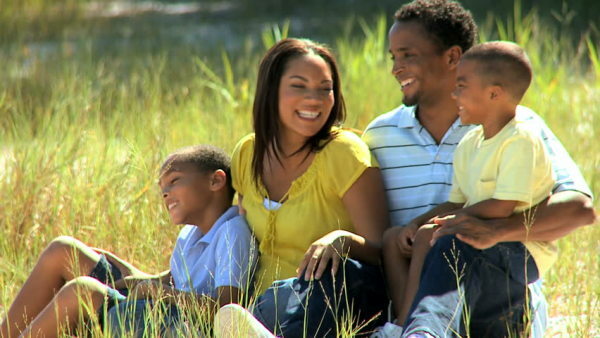 Our aim is to work together on building better communication and cohesion in your family relationships. We will help build awareness into negative patterns and offer tools for you to change those patterns, navigate complex family dynamics or any specific issues that your family is facing. Families are extremely dynamic and intertwined with each other. Think of the family as the body, if one part is not functioning the whole body can be in jeopardy. Family Counseling will have to tailored to meet your unique situation. Family Counseling provides a safe and secure place in which you all will be able to come together as one unit, and work together for a common goal. This will be your sanctuary to completely be yourselves, in a non-judgmental secure environment. We are firm believers that family is the most important priority in life. 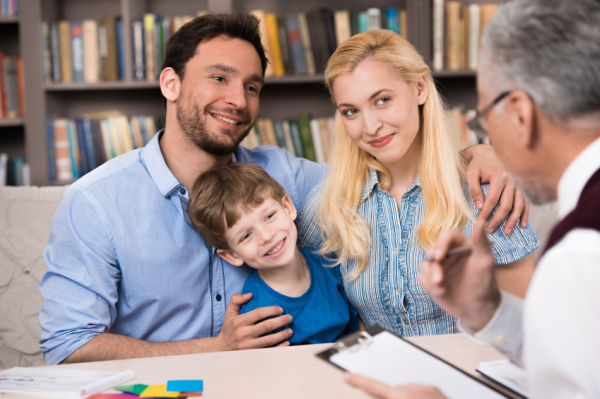 Family therapy can help set you on a pathway toward a strong and healthy bond. How can family counselling help me? Family counselling is used to encourage conversation between members of the family. Who is going to speak? What is blocking that? What do they want to talk about? It might clarify a new pattern of being together after a marital breakdown or remarriage. It can also help to process feelings of being excluded or rejected which might be otherwise acted out in disruptive behaviour; misunderstood by the other family members. Communication might be repaired or established for the first time. Members may feel supported and encouraged to manage changes with the help of impartial trained family counselor. who expresses anger or sadness and who comforts. Will my therapist blame me? 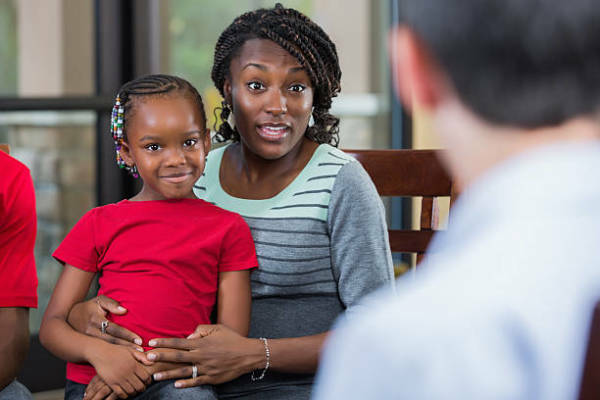 A family counselor maintains neutrality at all times to establish a platform free from blame and prejudice to allow members to explore the problem and then express their concerns for the family’s ability to change. Each family is unique, even within its own culture, and a non-judgemental view about the family’s beliefs and values; ethnicity, sexuality, religion, ability, age and class is essential to allow a new, better ‘system’ or set of rules to be formed. How do I know if my family needs help?